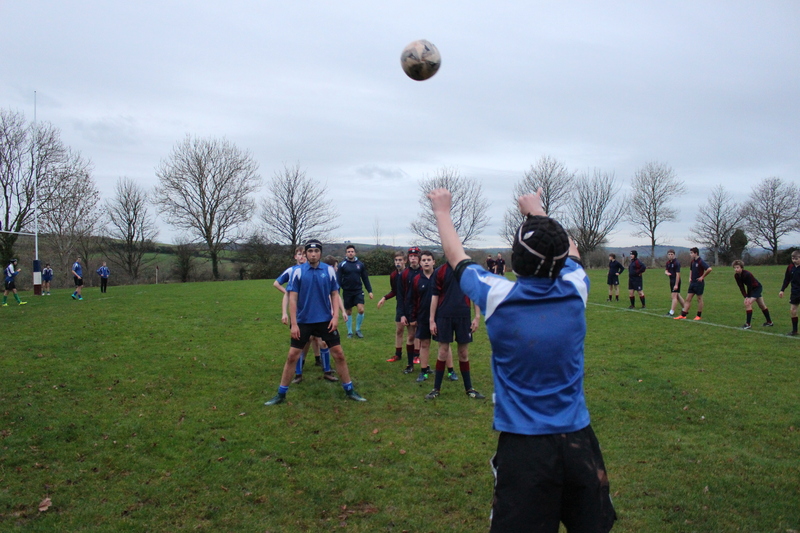 The Year 9 rugby B team headed to Churston to play their A team in an enthralling encounter. With eight first choice players rested, there were superb performances from Kye Locke, Ollie Johnson and Louie Widdicombe. 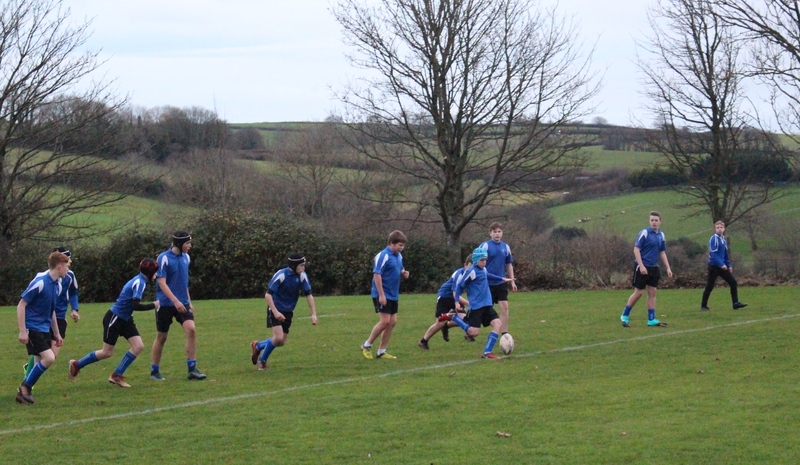 It was great to see recent newcomers such as Levi Talbot, George Langford, Tom Howard, Josh Monk and Ashley Love all showing fantastic rugby development. With Harry Woodward, Will Przybylski, Danny Brown and Ryan Viner providing much needed experience it was only the fading light that brought the end to end contest to a close. 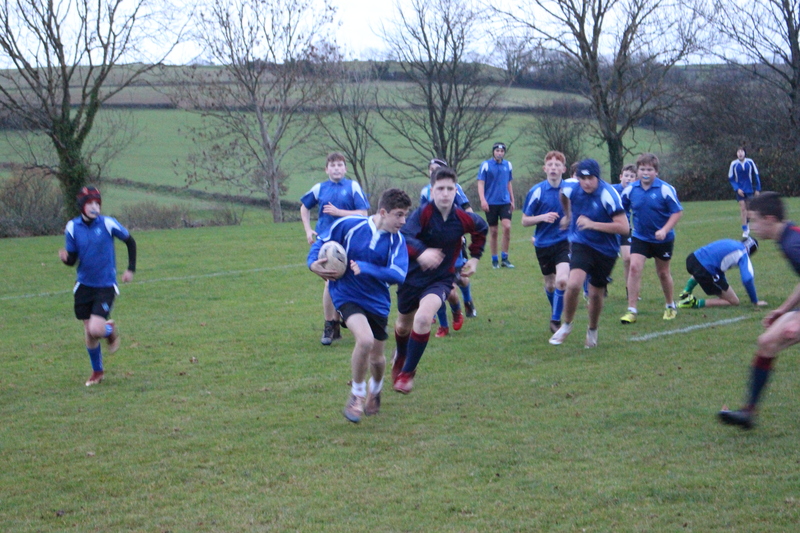 Our two try scorers were Kye Locke and Ollie Johnson. A huge thank you must go to Mr Bruce and Mr Clarke for helping transport the team in two minibuses.